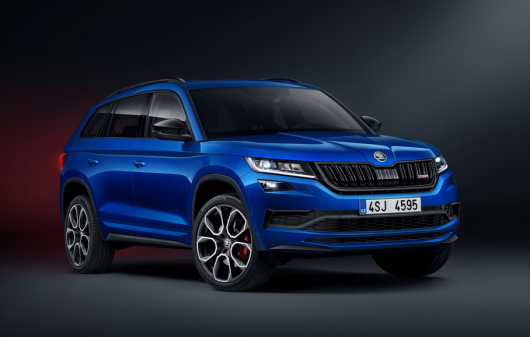 After the success of the now legendary Octavia RS, ŠKODA have announced their latest addition to the RS family, the KODIAQ RS. Unveiled earlier today at the Paris Motor Show, the KODIAQ RS will arrive in Ireland in December powered by a new and exclusive 2.0TDI 240hp 4×4 DSG engine and gearbox combination. This will make the KODIAQ RS the most powerful production diesel engine in the history of ŠKODA. 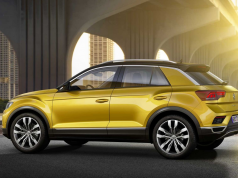 The ŠKODA KODIAQ SUV launched in Ireland in March 2017 to unprecedented demand and also scooped the Irish Large SUV of the year award at the Irish Car of the Year awards 2018. ŠKODA are now set to launch their flagship model in their boisterous RS version. 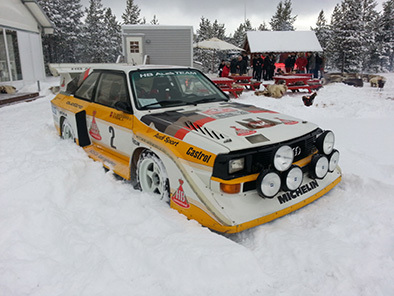 The initials RS stand for ‘Rally Sport’ and were first used in 1974 as part of the brands rally strategy. 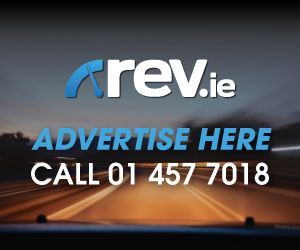 In 2000, ŠKODA introduced its first RS production model, the OCTAVIA RS which enjoys something of a cult following in Ireland and has been a huge success for the ŠKODA brand. 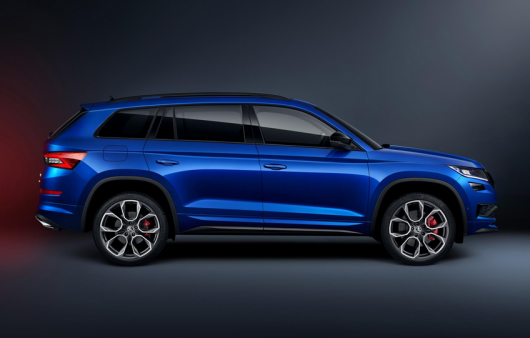 The ŠKODA KODIAQ RS is the brand’s first SUV to join this elite circle and carries their motorsport and rally history into a new vehicle segment. The KODIAQ RS will also be the first model to bear the new, modern RS logo featuring additional red touches. 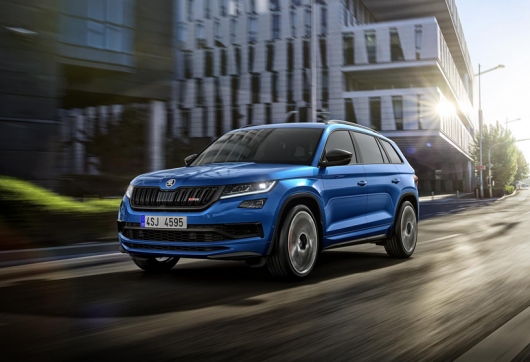 Even before its market launch here, the ŠKODA KODIAQ RS has already broken records for the fastest seven-seater SUV around the Nürburgring back in June with racing driver Sabine Schmitz commending the “Dynamic power delivery and excellent responsive qualities”. 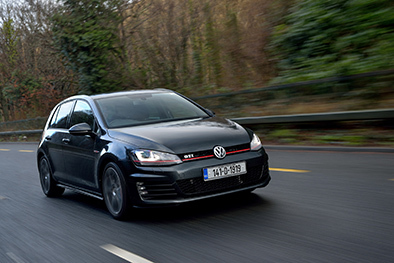 The four-cylinder 2.0TDI TDI engine produces 240hp thanks to biturbo charging, and delivers maximum torque of 500 Nm. In keeping with the RS heritage of ŠKODA, the KODIAQ RS has aggressive exterior styling. 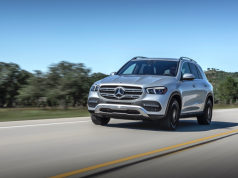 LED headlights, 20″ alloy wheels, specific RS front and rear bumpers, a glossy black front radiator grille, black roof rails, sunset tinted rear and side windows and black window frames complete the dominating sporty road presence. 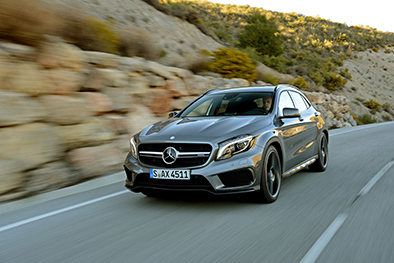 Inside, the sports seats are decorated in Alcantara® with specific RS stitching and are electrically adjustable. The Virtual Cockpit customisable electronic instrument cluster will also come as standard while Aluminium pedals, Alcantara® door panels and carbon styled decor complete the sporty interior.